What's the difference between British disco funk and American disco funk? 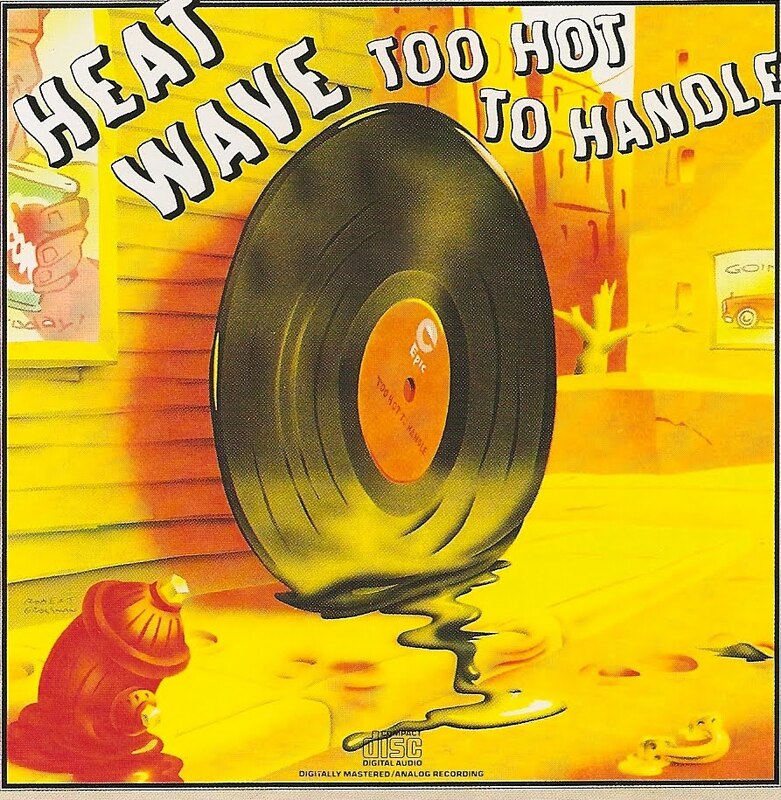 If you listen to Heatwave, they ain't any. 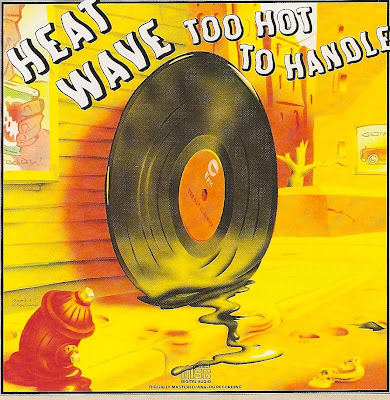 Maybe because Heatwave was a multicultural combo (4 American guys, one Brit, one Czech, one Spanish) and they all spoke fluently the funk language.Too Hot To Handle, their first album, grooves from the begining to the end and never sounds corny or near anything cheesy. The harp intro, the strings and chorus on Boogie Nights are by example closer to jazz than to a suburbian hotel nightclub. It is just the perfect kind of album you can listen to very loud while driving your car all glasses opened and still don't look like a perfect idiot.